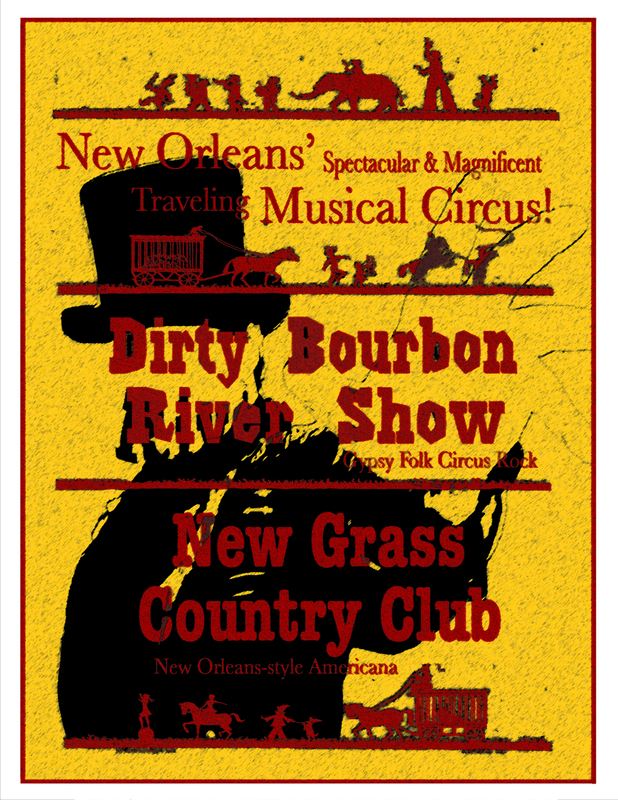 Two weeks until Dirty Bourb & New Grass kick off their summer tour at One Eyed Jack’s. So much to do, so little time! Not to mention school & jazz fest – like a RZA beat, out of control! Are you guys gonna make yr way up to New York at all this summer?